Ripple, provider of global financial settlement technology (formerly known as Ripple Labs), announced that Santander InnoVentures – Santander Group’s $100 million fintech venture capital fund – has joined its recent Series A funding round as an investor, bringing the round’s total to $32 million. Ripple’s Series A funding round included a mix of traditional investment firms and global strategic investors that all support the vision for Ripple to enable an Internet of Value (IoV) by powering the real-time, secure settlement of funds for financial institutions and their customers worldwide. The Santander InnoVentures fund is an investment vehicle designed to partner with portfolio companies and explore new technologies that can be used in support of Santander’s customer base. Other investors in Ripple’s Series A round include IDG Capital Partners, the venture arms of CME Group and global data storage company Seagate Technology, Jerry Yang’s AME Cloud Ventures, ChinaRock Capital Management, China Growth Capital, Wicklow Capital, the investment vehicle for Dan Tierney and Stephen Schuler, co-founders of GETCO (now KCG), Bitcoin Opportunity Corp., Core Innovation Capital, Route 66 Ventures, RRE Ventures, Vast Ventures, and Venture 51. Ripple provides bank-grade solutions that enable the world’s disparate financial networks to securely transfer funds in any currency in real time. Financial institutions use Ripple as an alternative to correspondent banking to facilitate real-time, certain settlement at the lowest total cost possible. Ripple was created to enable the world to move value as easily as information moves today, giving rise to an Internet of Value (IoV) akin to today’s Internet of Knowledge. 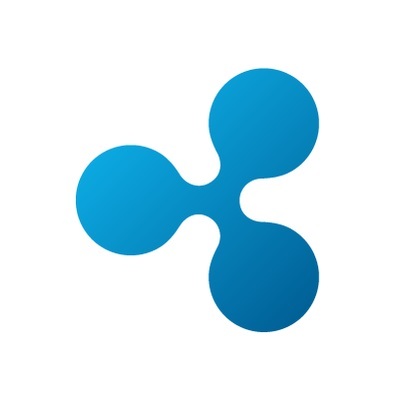 For more information about Ripple, please visit http://www.ripple.com.